Pass your test in days not months! You can start your driving lessons 2-4 weeks before your driving test or spread them out over a period of time leading up to the Driving Test. To able to do one of our Intensive driving courses in Portsmouth or Crash Courses or pass your driving test in 2-4 weeks, first of all you need to pass your theory test. Once you passed give us a call and we'll book your practical driving test in your suitable date & time. Also we'll allocate a instructor for you who will book all your driving lesson 2-4 weeks before your driving test. After done all the hours you paid at beginning of the intensive or crash course, if Driving Instructor tells you that you are not ready for the test and you need more hours to prepare yourself you needs to listen to your driving instructor. If you decide that don't want to take any more lessons we will not take you to test. You have 3 crash courses to choose from – the one that is right for you will depend on how many lessons you require. A Crash Course of Intensive or Fast Pass tuition is not suited for everyone. Some people find them very stressful and prefer a much more relaxed approach to learning to drive. 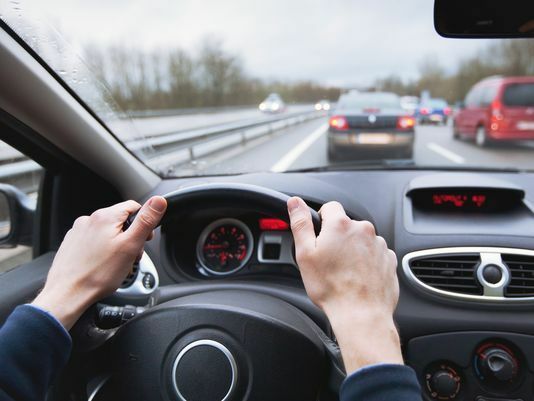 If you need to pass your test quickly because of work or before you go off to uni, then you may well want to consider an intensive driving course. Intensive driving lessons are not ideal for everyone. Often people need time to reflect on what they have learned and need a gap between lessons to process what they have learned. For some people these courses are just too intense. After a couple of hours they have reached capacity and need a break. It all depends on the individual and the person who knows you best as to whether this will be appropriate for you is you yourself. If you need help in deciding whether to go for intensive driving lessons in Portsmouth, please giove us a call and we will chat it through with you. We providing Intensive, Fast Pass or Crash Courses in Portsmouth, Southsea, Eastney, Milton, Old Portsmouth, Gunwharf Quays, Portsea, Buckland, Fratton, North End, Copnor, Hilsea, Cosham, Farlington, Bedhampton, Havant, Hayling Island, Emsworth, Westbourne, Southbourne, Portchester, Fareham, Gosport, Lee On Solent, Stubbington, Titchfield areas.